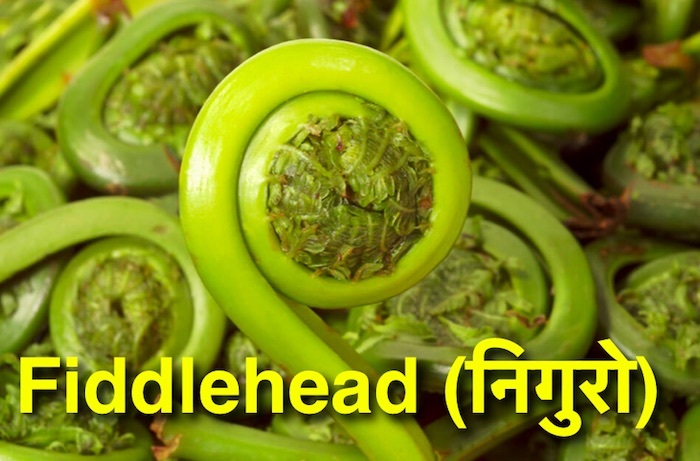 We have collected some vegetable names and translated them to Nepali. These are not all, please suggest more names to be added in the list. Rayo Sag is available in various names. Some call it Mastard Green and others have Chinese names like Gai Choy. 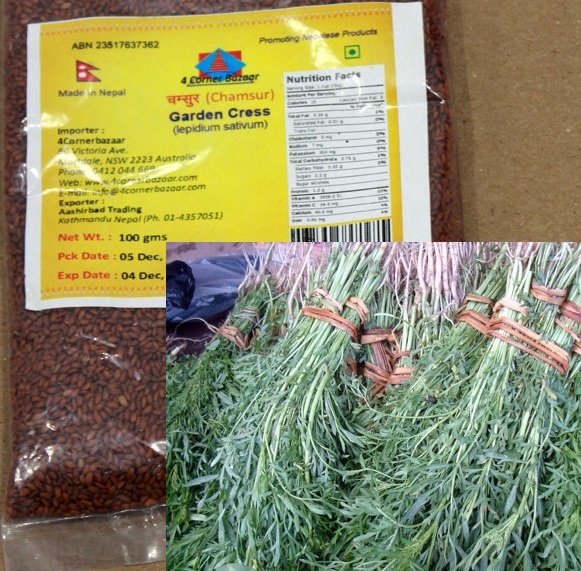 Chamsur and Palungo are available as Garden Cress and Spinach. 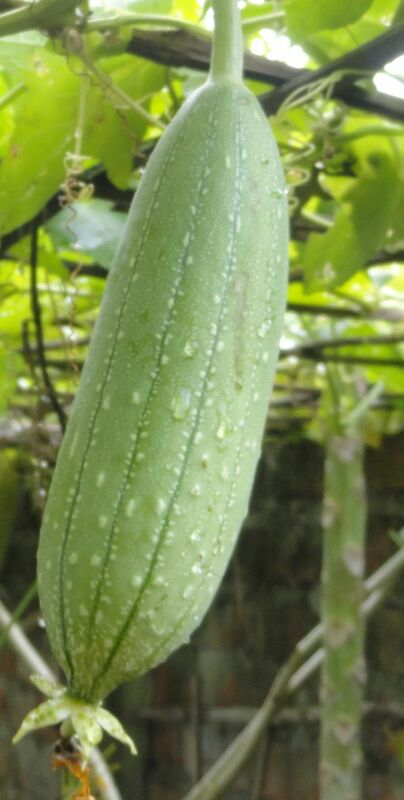 Angled luffa is called pate-gheeraula, is also known as ridged luffa, angled gourd, or Chinese okra. It is long and narrow gourd, with sharply ribbed skin. Only the young or immature luffa is used for cooking, once mature they develop a sponge-like fibrous texture and becomes bitter. The smooth luffa is also known as silk gourd, sponge gourd, or toriya and is an extremely popular vegetable in Nepal. It resembles a long cucumber with a smooth green skin marked by fine longitudinal lines. The young gourd is sweet with a delicate and distinctive taste. 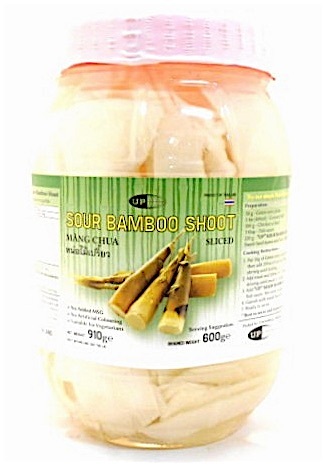 I have also seen raw bamboo shoots in Chinese stores. They need to be treated to make sour. MAILE GHIRAULA KO ENGLISH NAME SARCH GARDA NI VITINA ,,,,,YESLAI SAHI K VANCHA ? We hadn’t updated the site for some time. It is updated it now. 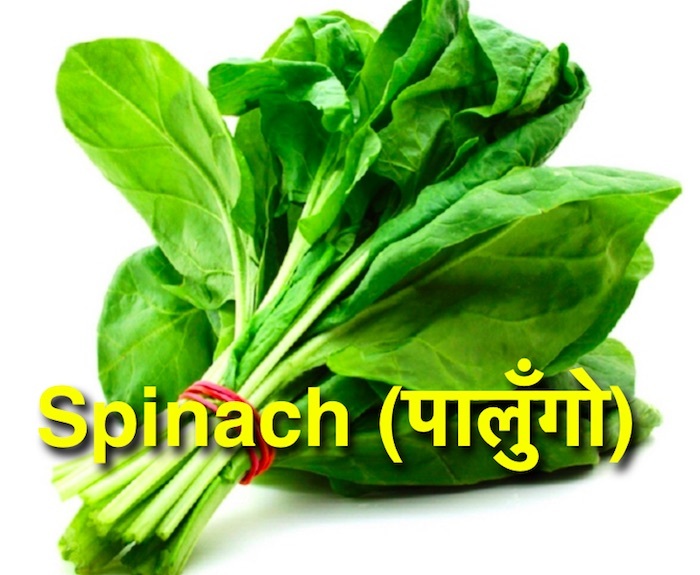 Do you know what is called in english चमसुर-पालुङगो ? EDIT: Update on चमसुर added – it is called Garden Cres.